The busy week for the men of Team Alpha Male continues: TJ Dillashaw was a finalist in Saturday's TUF 14 Finale, Urijah Faber was announced as coach of TUF 15, and now Danny Castillo will follow up his UFC 139 win with a quick turnaround at UFC 141. UFC president Dana White announced today that TUF 13 finalist Ramsey Nijem has been injured, forcing him to withdraw from his planned bout against Anthony Njokuani. Njokuani and Castillo have verbally agreed to the lightweight bout. 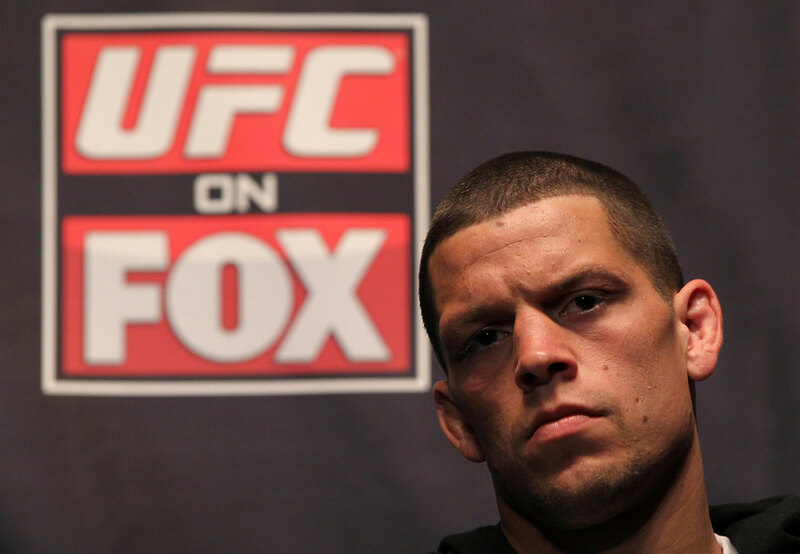 TJ Grant has been forced to withdraw from UFC 141 due to an injury, according to UFC president Dana White. Stepping in to replace him will be TUF 8 winner Efrain Escudero, making his return to the UFC against Jacob Volkmann. Both fighters have verbally agreed to the new match. 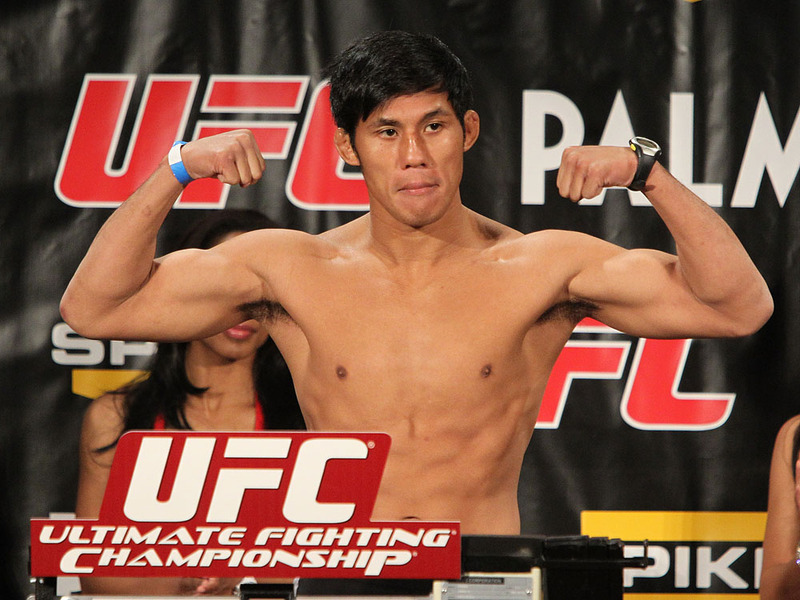 Featherweights Nam Phan and Jim Hettes have verbally agreed to fight at UFC 141 on December 30th. Phan is coming off win marked by a record-setting offensive display, while Hettes remains undefeated, finishing all opponents by submission. Verbal agreements are in for a welterweight bout between former Shooto champion Luis "Beicao" Ramos and Ultimate Fighter veteran Matt Riddle December 30th in Las Vegas at UFC 141, UFC president Dana White announced today. A potential fight of the year has been verbally agreed to as two of the most exciting fighters in the lightweight division will battle it out at UFC 141, UFC president Dana White confirmed today. Riding a six-fight win streak and ending his last two bouts in the first rounds, Donald "Cowboy" Cerrone will take on Ultimate Fighter winner Nate Diaz, who is coming off a spectacular submission victory over Japanese legend Takanori Gomi. The bout will be the co-main event UFC 141, which is headlined by a heavyweight battle between Brock Lesnar and Alistair Overeem. Additionally, two featherweight bouts have been verbally agreed to for the same card. Featherweights Manny Gamburyan and Diego Nunes have re-booked their bout, originally slated for UFC 135 in September. The fight was scrapped after both men suffered injuries leading up to the date. 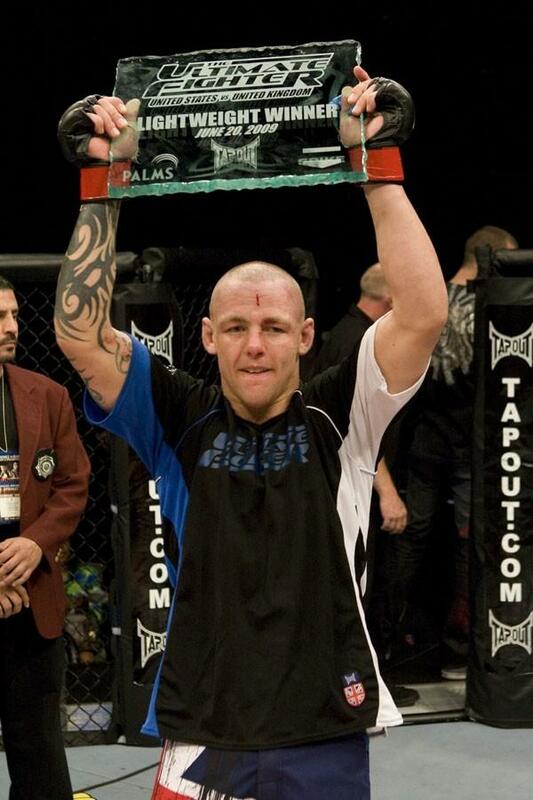 Plus, another veteran with lots of firepower is entering the featherweight ranks. Ross Pearson is dropping a weight class and jumping into the division against Junior Assuncao. Assuncao told one website that Pearson instigated a fight with him by staring him down at past events. The two called for the bout on Twitter, with Assuncao writing "I'll give him the welcome to the 145 class" in response to a tweet announcing that Pearson had successfully made the featherweight limit on a test cut. "u may just get what u wish for, see u very soon!!" responded Pearson. Two of the best grapplers in the lightweight division have verbally agreed to fight December 30th at UFC 141 as Brazilian jiu-jitsu specialist TJ Grant takes on relentless wrestler Jacob "Christmas" Volkmann at the end-of-year event. A welterweight showdown is on tap for December 30th, as South Korea's Dong Hyun Kim returns to the Octagon for what should be an exciting scrap with Canada's Sean Pierson. “Two talented welterweights on the comeback trail will face off at UFC 141 when Sean Pierson takes on the ‘Stun Gun’ Dong Hyun Kim.” said UFC President Dana White. Two of the toughest contenders in the light-heavyweight division have verbally agreed to fight in Las Vegas December 30th as Alexander "The Mauler" Gustafsson will take on Vladimir "The Janitor" Matyushenko. The two were originally slated to meet at UFC 133 in Philadelphia last month, but a late injury sidelined Matyushenko. Instead, Gustafsson fought Matt Hamill, winning via TKO in the second round. A second bout between top contenders has been added to the UFC's year-end card, company president Dana White confirmed today. 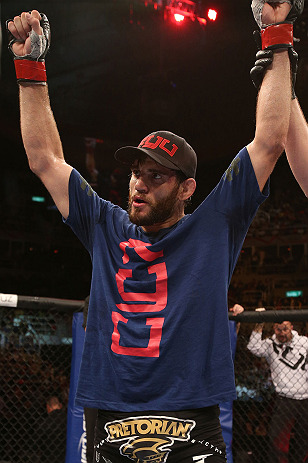 Verbal agreements are in for a matchup between top-ten welterweights as 11-1 Johny Hendricks takes on 23-3-1 Jon Fitch. Both men are standout wrestlers; the December bout will be Fitch's first return to the cage since being sidelined by injury earlier this year. 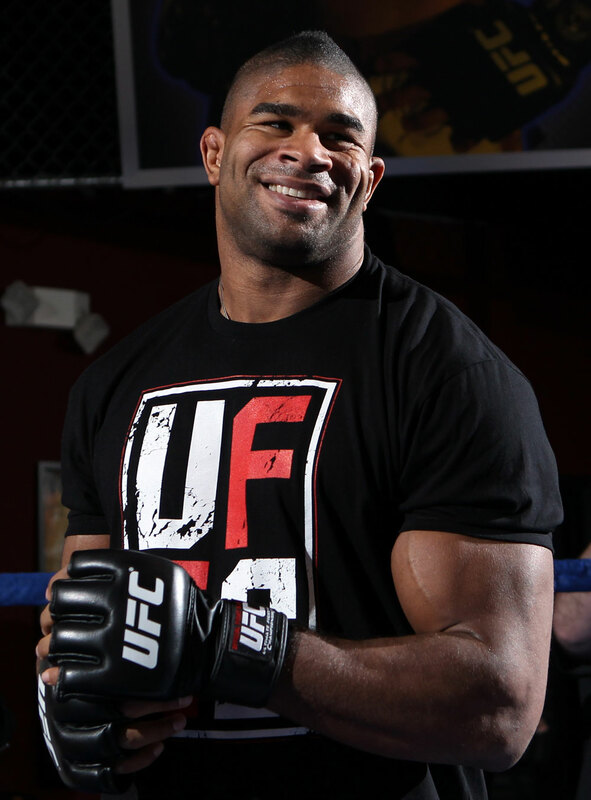 Stay tuned for more information on Overeem vs. Lesnar and the December 30th event in Las Vegas.